We all have to start somewhere, and when it comes to drones, there are many machines to choose from. The last thing we want to do with our drones is crash, but it’s going to happen. Beginner pilots have a lot to learn; flying a quadcopter or similar drone is fairly easy, but mastering it can take some time. We’ve discussed cheap drones, the ones that you can afford to crash, but we’re taking a different perspective here today, these are the drones, regardless price, that are the best drones for beginners. Before we dive into our list of drones, let’s talk about your pre-flight procedures, as a well planned flight is often a safe and error free flight. More than anything else, have some fun out there. Quadcopters and other small drones are so much fun to fly, offer an amazing camera experience and are easy to operate safely if you take your time. If you desire to start your piloting career indoors, or just want to test the waters with as small of a drone as possible, the Hubsan X4 H111 is a solid offering. There are quite a few nano drones on the market, most all offering up a similar experience, this Hubsan unit is the one on my desk. It is not indestructible, but shows no signs of damage after many bumps into the ceiling and hard landings on the hard floors. 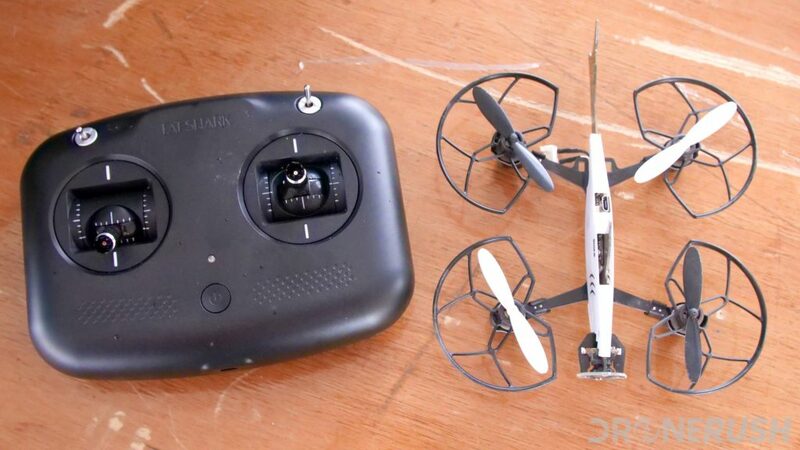 I have not bumped into the wall yet, so I can’t rightly speak to that, but the idea remains the same, this is the size of drone that is fun to fly, but will cause little to no damage if crashed inside the house. I will not tell you that this is the sort of drone you should use to learn to fly. 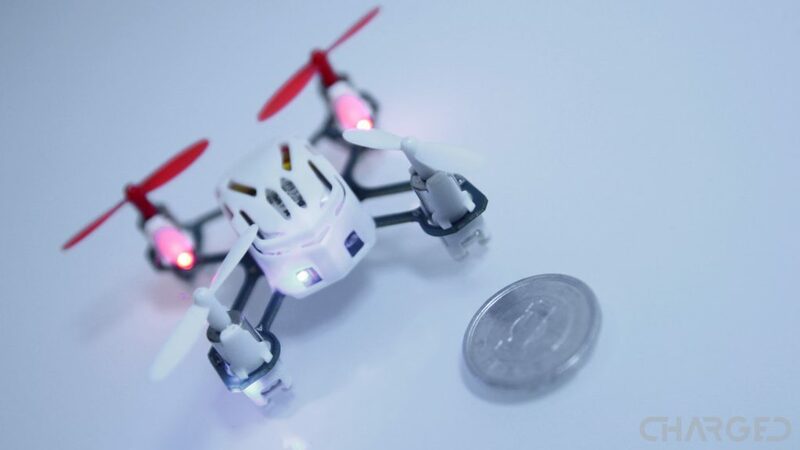 These nano drones are often twitchy and unbalanced, but they are quadcopters and they do fly, so if you can only take off in your living room, this is the size of drone for you. Syma produces many toy-class drones, but the X5C (look for the X5C-1, sometimes called the X5C Explorer) is the ideal starter drone. For a very low price point, you can be up in the air with this stable drone. 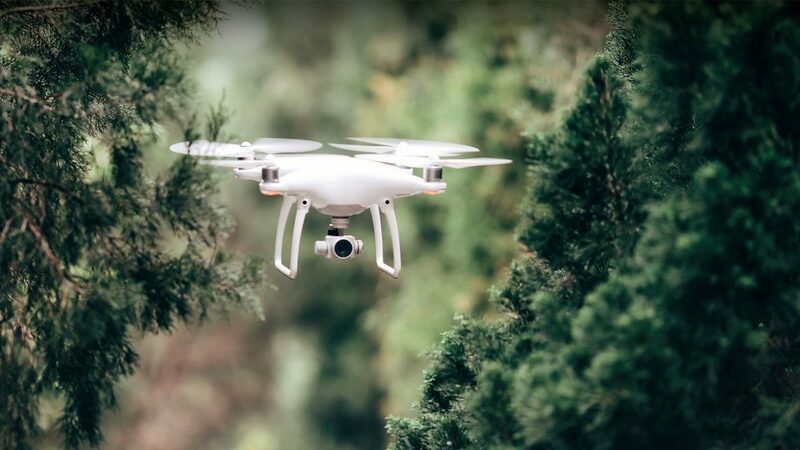 The optional camera gives you a taste for aerial photography and the controls and responsiveness prepare you for more professional drones when you’re ready. I am not going to lie, this drone was very fun to learn on, I was able to take risks without worry, as repairs are inexpensive and easy. That said, despite a few tangles with trees and some hard landings, my X5C is completely original. It feels like a cheap plastic toy in hand, but has proven one of the more resilient fliers in my arsenal. Once you step up to a more capable drone, you may never fly your Syma X5C again, but the lessons learned on this low cost flier have been invaluable. Of all the drones on our list today, if you are a beginner, this quadcopter, or one like it, is my top recommendation for learning to fly. Check out the full explorers kit with extra batteries for the Syma X5C for $46 on Amazon today. 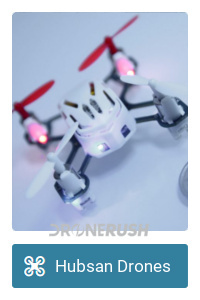 Please do not mistake any of these drones for high-quality fliers, however, if you have a small budget and just want to have some fun, there are some really cool ideas in the Air Hogs lineup. 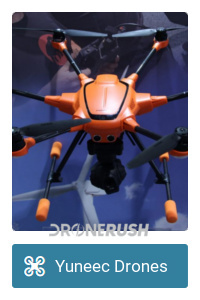 It might be a hard sell to most people to consider a drone over $1000 for their first machine. 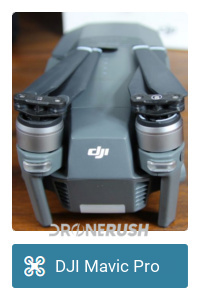 I certainly believe your very first drone should be from our Drones under $100 list, but your second drone could totally be the DJI Mavic 2 Zoom or Mavic 2 Pro. These machines are compact, folding quadcopters that offer a safety feature found on almost no other drones out there: obstacle avoidance sensors in every direction. I’m not saying that makes the Mavic 2 line the safest drones around, but they’re certainly going to be hard to crash. Safety aside, they are also some of the most capable drones around, with some of the best cameras around. 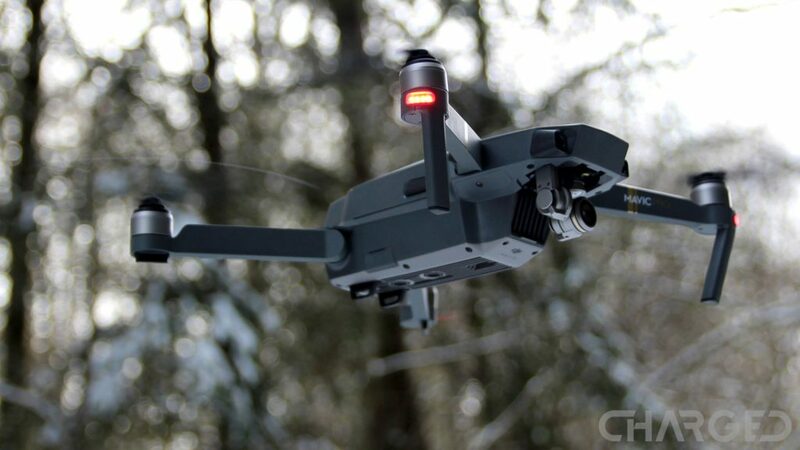 The new DJI Mavic Air is so new, that our review unit is only shipping to us today. 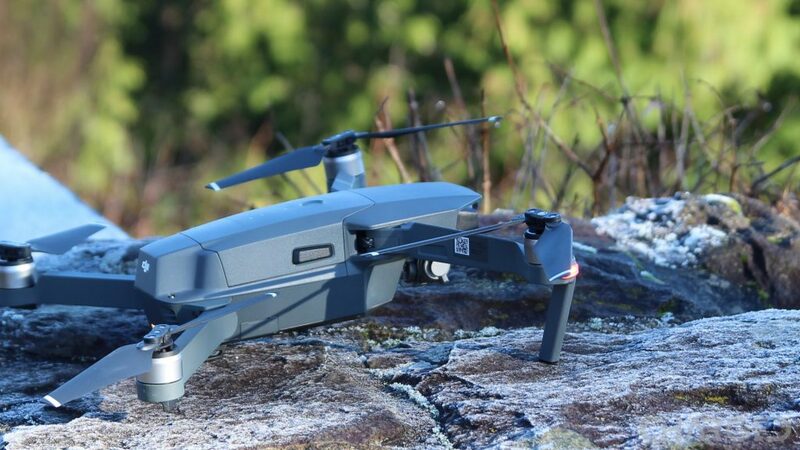 Launched and shipped at the end of January 2018, this is a compact, folding drone that combines the best of the DJI Mavic Pro and the DJI Spark. 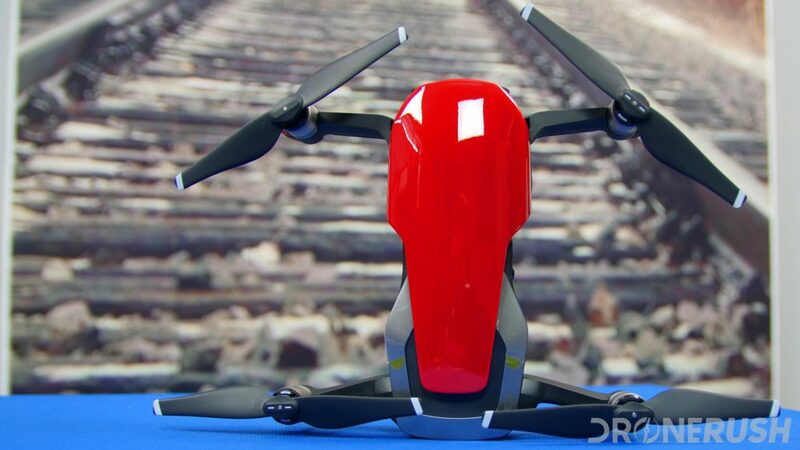 Not only does it use the best features of the two previous drones, it also expands the capabilities with added obstacle avoidance sensors, upgraded camera and a form factor that sits in between the two during flight, but folds down to the smallest of the bunch for transportation. Stay tuned for plenty more coverage of the DJI Mavic Air, coming very soon. The DJI Mavic Air is $729 for the drone, upgrade to the Mavic Air Fly More combo for $894 to get an extra battery and more. Regularly $799 and $999. Update: DJI has announced the new Mavic Pro Platinum, an iterative update to the Mavic Pro, but a powerful one. New flight controllers and updated propellers make for longer and quieter flights. Stay tuned for more on the new Mavic Pro Platinum as we go. Stop me if you’ve heard this before, the DJI Mavic Pro is my all-time favorite drone. I can comfortably recommend this drone to anyone that wants a solid, reliable, functional and easy to use quadcopter. Let’s be fair, it practically flies itself, you just tell it where to go. As such an easy to fly drone, it is safe to recommend for beginner pilots. You really do have to put in a little effort to crash this thing, not too much effort, but some. The default flight when your hands are off the controller is at a very stable hover. There is also a ‘Pause’ button on the remote that halts everything and puts the drone into a hover. Because this drone is so absolutely easy to fly, however, I do not recommend it as the machine you learn on. You really are not learning how to fly with the Mavic Pro, not really, leaving you at a disadvantage if you ever plan to pick up a racing drone or one of the many less capable fliers out there. I suppose I must conclude, if you will never fly a different drone, or at least stick to drones that are as capable as the Mavic Pro or Phantom 4 and up, the Mavic Pro is a fantastic beginner’s drone. However, if you plan to try other drones, save the Mavic Pro until you’ve learned some basics of flight on a less flight-assisted machine. Learn more about the Mavic Pro, our favorite drone on the market today. 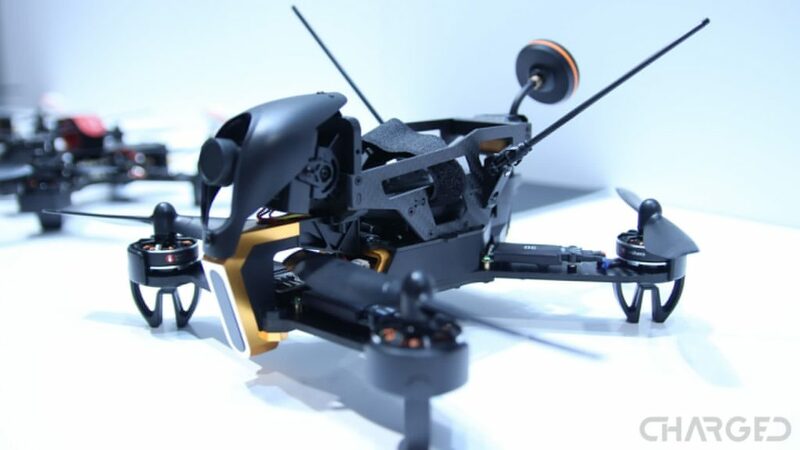 Introduced at CES 218, the new Uvify OOri is a mini drone that ignores the stereotypes of size, offering things previously only found in larger machines. In specific, we’ve never seen a drone this small that hovers so well, nor have we seen a drone this small that can fly as fast. In beginner mode, you’ll be safe to fly OOri in your living room, as you grow as a race pilot, you’ll be able to keep up with some serious machines. OOri is not headed to any professional race circuits, Uvify has the Draco and Warp 9 for that, but OOri can scoot along at over 50 mph. In short, this drone can grow with a pilot, from beginner all the way up to their flights with larger and faster machines. The Uvify OOri is $345, the machine hit stores shelves in May 2018. 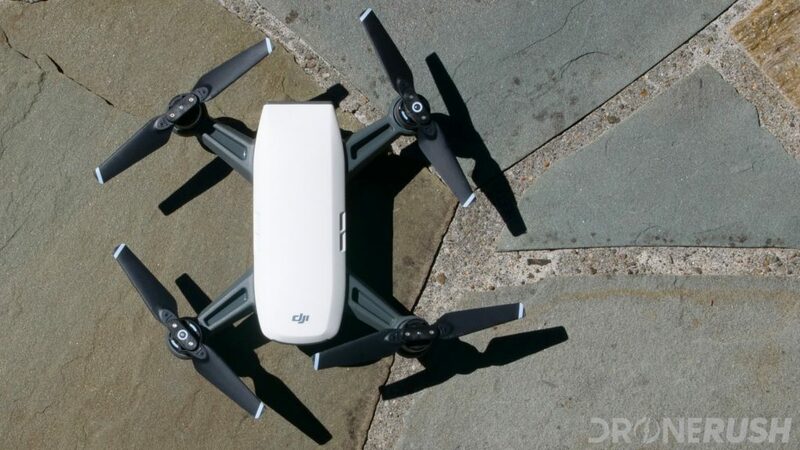 DJI more recently released their new small drone, designed for a multitude of uses for the drone enthusiast or casual consumer, the DJI Spark. 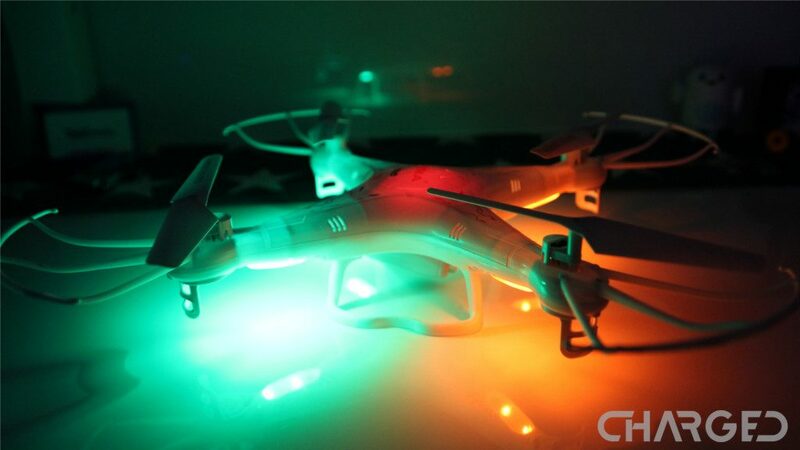 Spark is very versatile, you can control it by mobile device, remote control, or even just with your hands. 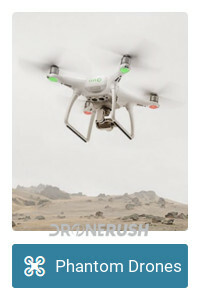 In between the completely gesture based controls and the advanced autonomous flight techniques, called DJI Quickshot, Spark is an attractive machine to a first time pilot. DJI Spark is not as capable as the larger, folding DJI Mavic Pro, but it packs a few more tricks for flight and comes in with a much smaller price tag. 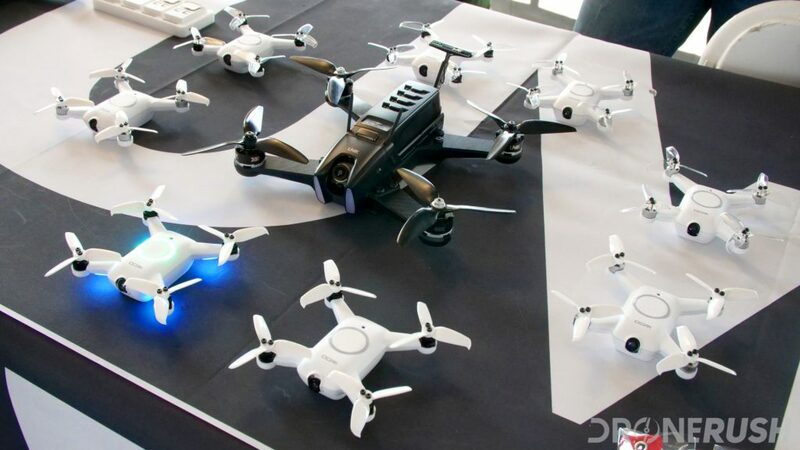 DJI’s Phantom drones have long been the iconic design and representation of the modern drone, more specifically, the modern quadcopter. There is a reason the Phantom drones have been so successful, they are good. The Phantom 3 and Phantom 4 are both roughly on par with the camera and in air capabilities of the Mavic Pro, they are simply larger machines that do not fold down as small for travel. The Phantom 4 Pro is a superb machine, if we continue to talk about the line, offering a superior camera and flight safety sensors. At $1499 – $1799, maybe not what you want for a beginning pilot. 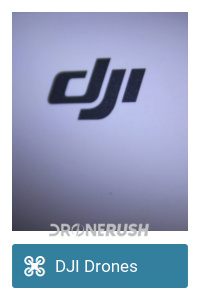 The Phantom 3 has been seen for as low as $400 brand new in the last few months. Unheard of not long ago. At this price, a beginning pilot can enjoy some of the basics of assisted flight along with respectable cameras for your aerial photography. We still would recommend the Mavic Pro over the Phantom 3 and Phantom 4, which is still about $1000, for it’s size and portability. But, you can’t go wrong with the Phantom line as far as a flying machine goes. To learn more about the Phantom 3, check out our full DJI Phantom 3 value piece. 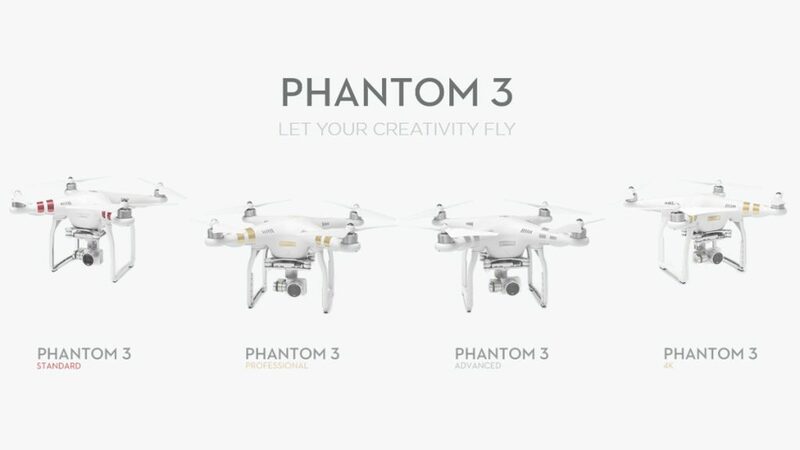 For the Phantom 4, to be fair, it is superseded by the Phantom 4 Pro and Phantom 4 Advanced, but we’ve got all that Phantom info over here. Check out the Phantom 3 Professional for $729 on Amazon today, or grab the Phantom 4 for $899 on Amazon. Yuneec is poised to be the top contender to DJI in the consumer drone market. 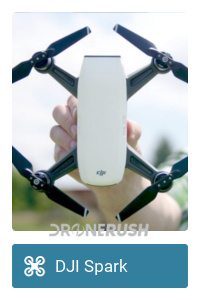 They also compete for entry-level commercial drones as well. Announced in the summer of 2018, the Yuneec Mantis Q marks a strong shift to mid-range consumer drones for the company. The previous Yuneec drone on this list was the Breeze, which was a high-end toy-drone, if labels matter to you. The Mantis Q follows in the trend of compact, portable drone with 4K camera. If you are looking for a fun and stable drone, and can accept not having fully stabilized video, we think it is well worth considering the Yuneec Mantis Q for $449. If all you are looking for is a solid kit with a fun entry level racing drone, one of the biggest players in the racing leagues has got you covered, this is the Fat Shark 101 race trainer. Included is everything you’ll need to experience the sport of drone racing. 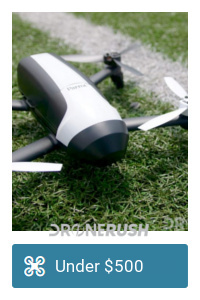 This drone will never keep up with high sped racers on an advanced circuit, but for booting around the living room or backyard, nothing is missing. Learn how to fly a racing drone with the Fat Shark 100 trainer for $173 today. Regularly $249. Let me stop you right there, if you have never flown before, this is probably not the drone for you. This is a high-speed flier, made for a race course at the hands of an experienced pilot. That being said, it is also one of the easiest racing drones to get into the air. In the world of racing drones, most machines are highly customized or even built from the ground up. 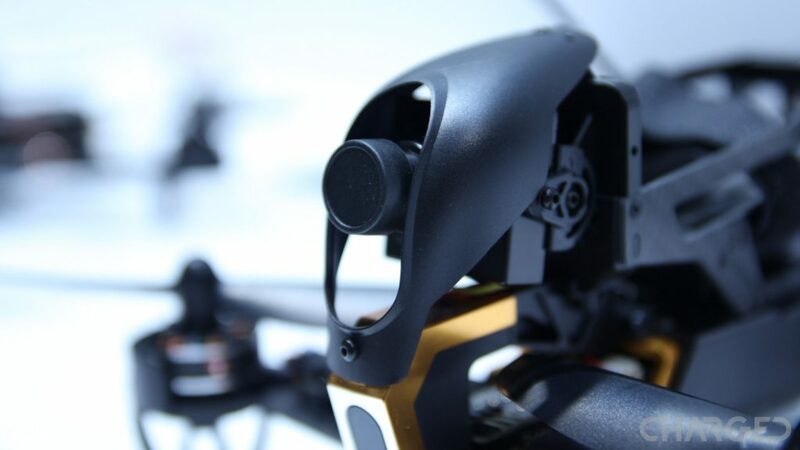 If you are just getting started, building from the ground up is a daunting task, which is why Walkera sells the F210 3D ready to fly. Just open the box and go crash into the wall. Easy to repair, with good availability of parts, these racing drones are not exactly made to crash, but it is expected that you will. And let me tell you, you will. Aside from flying fast, a lot of the racing leagues take things indoors. In this case, it is legal to fly using a FPV headset. Walkera has a headset or two to choose from, but the F210 3D will connect to most common head gear on the market. 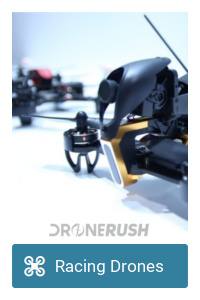 Essentially, if you are looking to race, this is one of the best drones to not only get you started, but stick with you as you advance through your skills. Check out the Walkera F210 3D for $345 on Amazon today. Previously $420. Propel has a good thing going, they’re adding some class and excitement to a fairly simple set of drones. 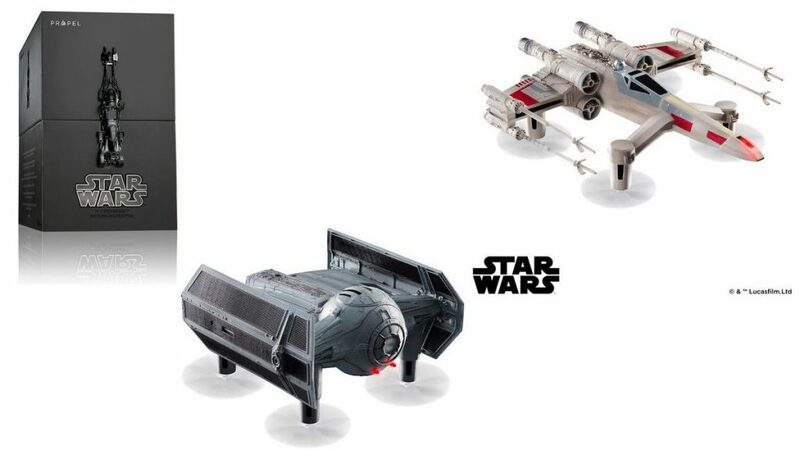 Their Star Wars collection drones are very well built, extremely well packaged and are not terrible little fliers to boot. They are most definitely a collector’s item more than a smart purchase for a flying machine, but they’re small enough to fly inside, and have a fun laser tag game built-in. 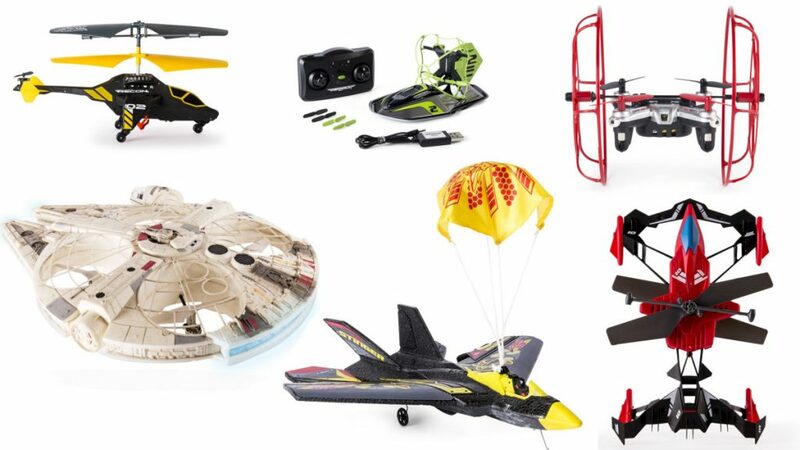 Check out all four of the Propel Star Wars drones for around $45 each. Previously $199 and usually around $100. I have been remiss. The 3DR Solo is a much older machine, it is discontinued and is sometimes hard to find new, but we stumbled on it for cheap this holiday season, and we think you should have a look. Packing a mount for an older GoPro camera, this is a solid drone that rivals the DJI Phantom line in size. 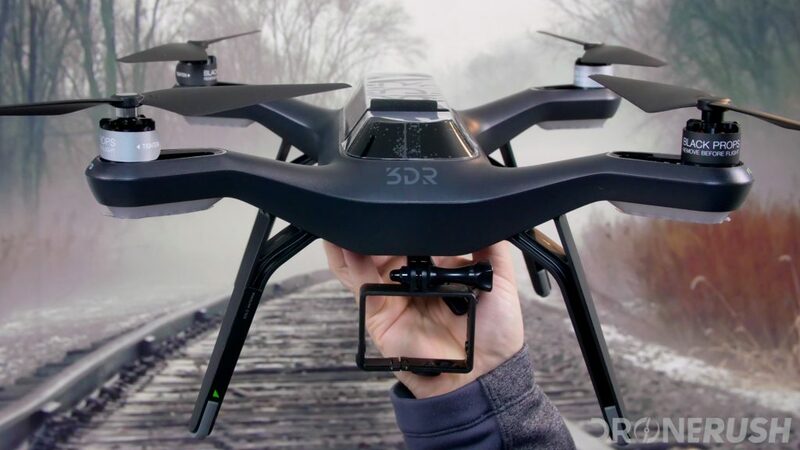 For now, check out the 3DR Solo for as low as $425 for the drone, flight bundles for about $585, but do watch for killer sales from vendors clearing out their stock. Have you ever thought about putting these drone motors on your own creation? PowerUp certainly has. They’ve come a long way in the last four years since I first heard of them – a few iterations later we get the PowerUp FPV. Take your paper airplane and attach this dual propeller motor assemble with FPV camera. 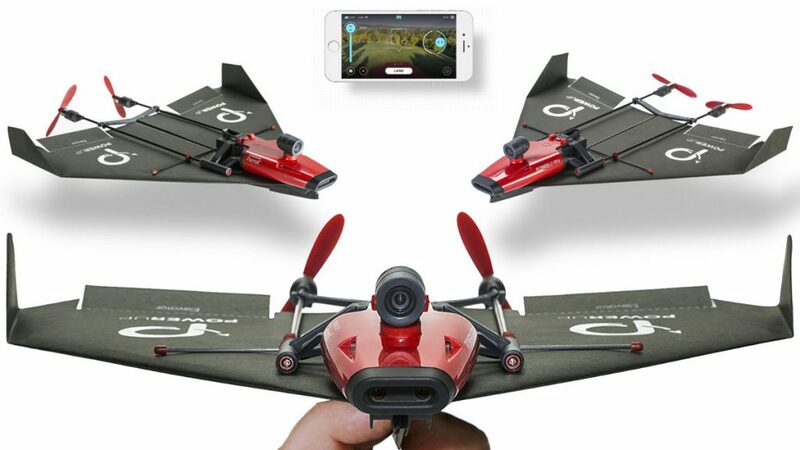 They teamed with parrot to create the 720p shooter module, and the kit comes with a Google Cardboard type viewer, so grab your phone, fold some paper and get ready to fly. Check out the PowerUp FPV for $60 on Amazon today. There are so many styles of drones out there, we primarily stuck with the quadcopter setup, it is the easiest to fly and by far the most common. Although we do suggest starting with an inexpensive drone to learn the basics, we can understand how wanting to step up to your full time drone immediately can be appealing. If you take it slow, be very careful and give yourself lots of room to operate, we suspect you can get by. Just try to avoid some of the more common mistakes pilots make. The real thing to keep in mind for any beginner out there, know your local laws, take precautions so that you don’t make any of the common mistakes most first time pilots do and give yourself lots of room to operate. Have some fun, but always fly safe!